I'm back! 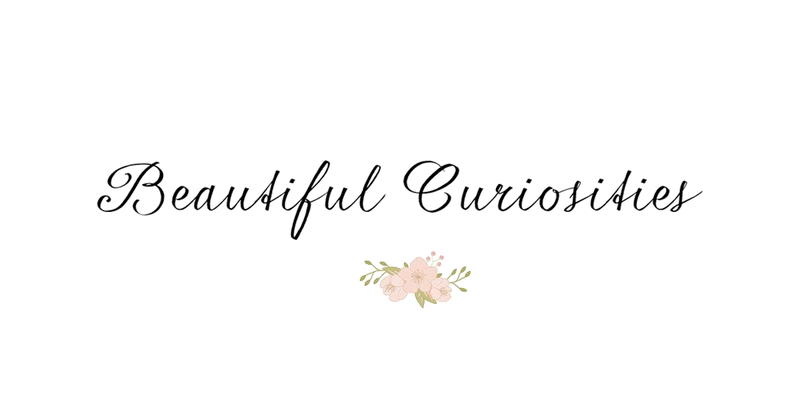 And with a super shiny new blog design! As some of you might remember, I was getting quite frustrated with my old design, primarily because I couldn't make my pictures as large as I wanted. As someone who really enjoys taking (and seeing other peoples') photos, this made me quite unmotivated. What was the point in sharing my photos if I couldn't do them justice? 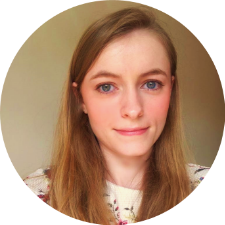 So along came Abby from Baggle Web and Design (well really I contacted her, but anyway...) to make the blog design I'd been waiting for. I can't recommend Abby enough. My design took quite a long time, with me being as indecisive as always, but Abby never lost patience and helped me create something that I love. 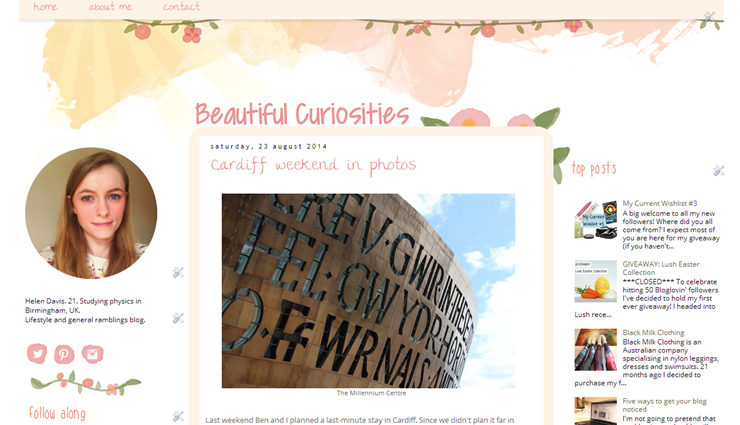 My new design has motivated me to put more effort into my blog, so I hope you'll be seeing more from me in the future! I love it!! It's so much cleaner and professional!